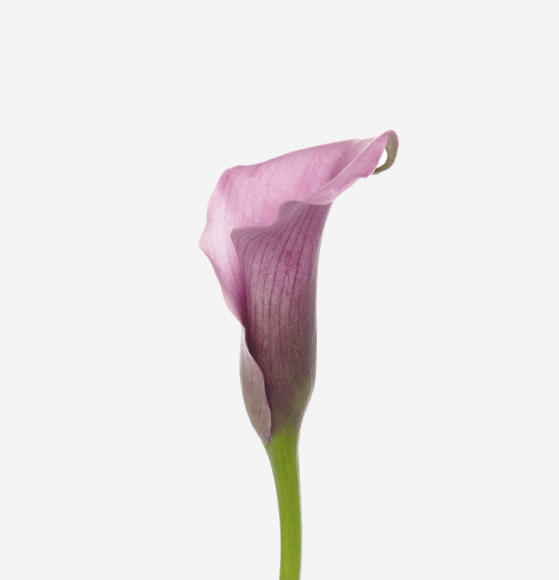 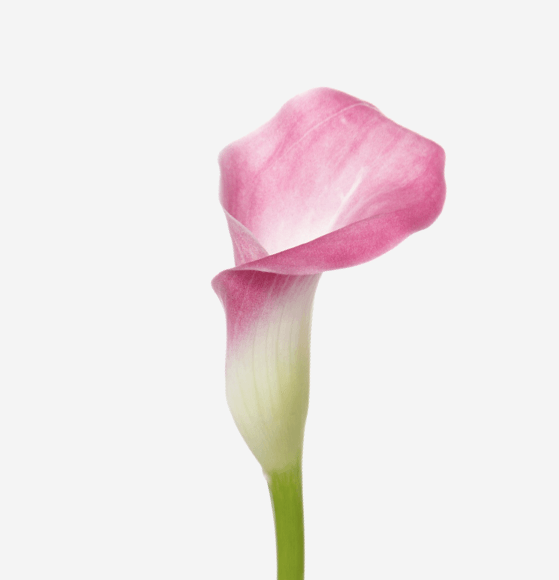 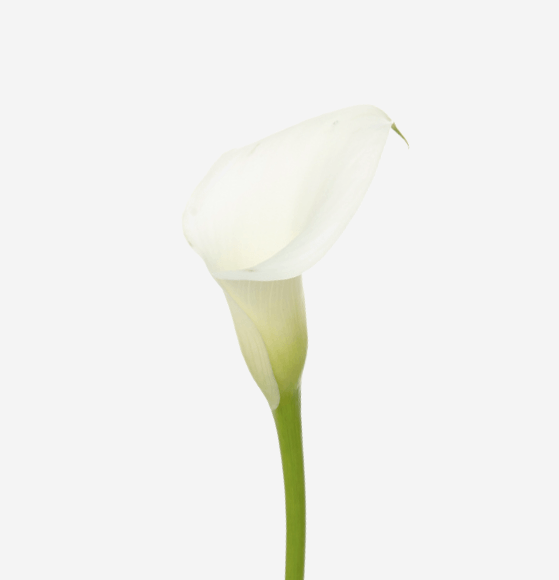 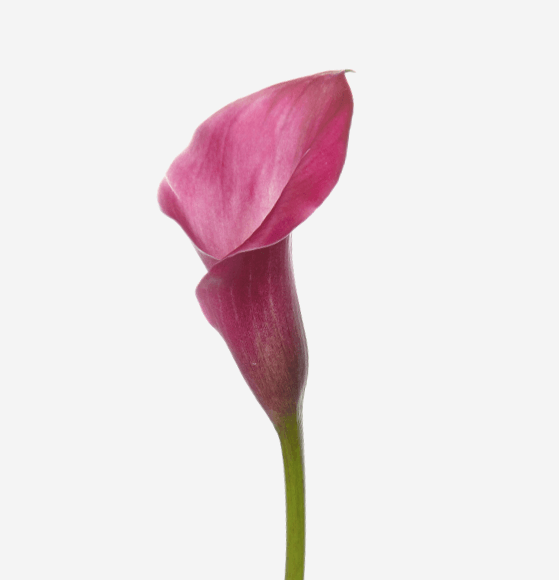 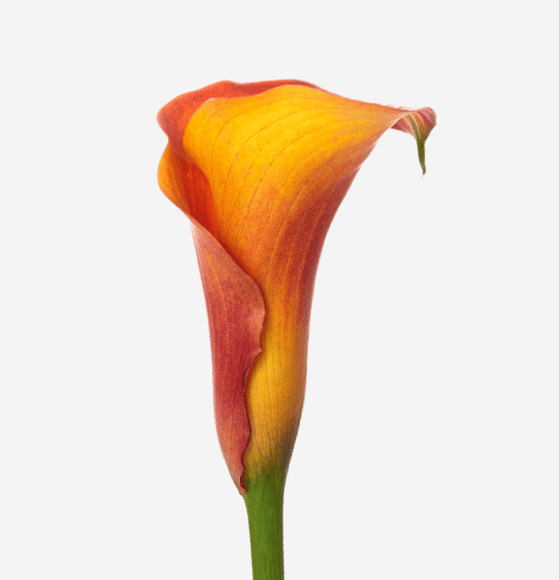 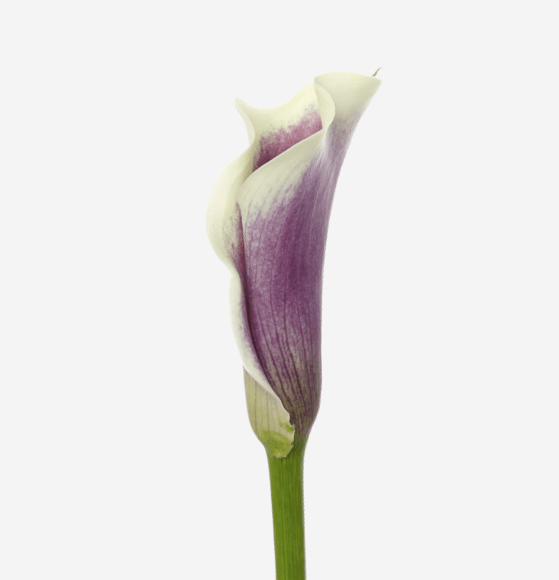 The mini calla represents purity and innocence, and with its beautiful, clean coloring and striking shape it’s the perfect choice for a wedding arrangement. 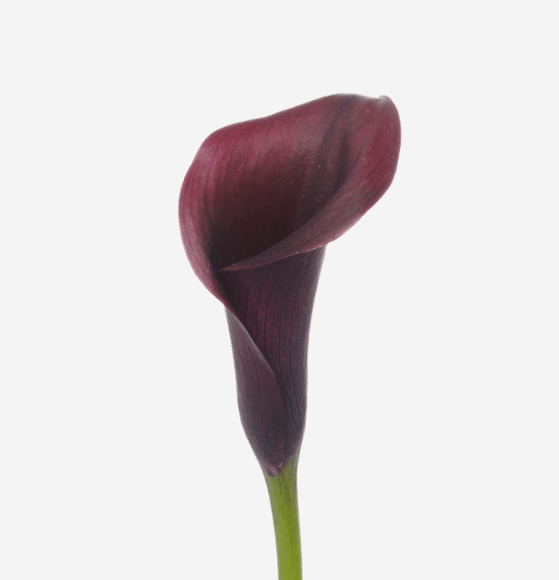 Full of cultural significance and symbolism, its perennial growth, hardiness, and ability to regrow even when cut have made it synonymous with resurrection and rebirth. 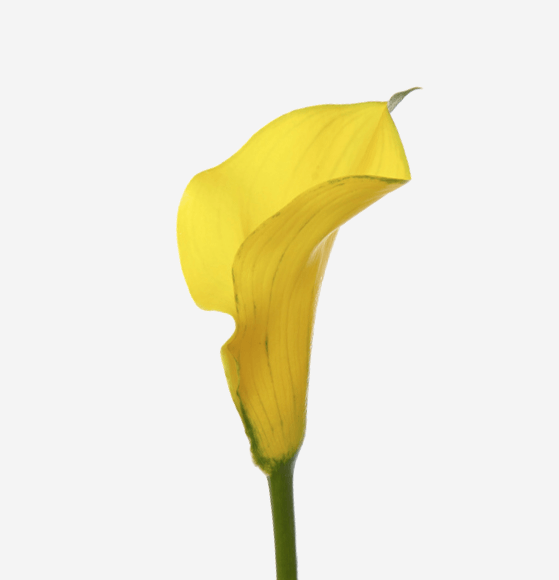 and arranging them, as callas are prone to bruising.